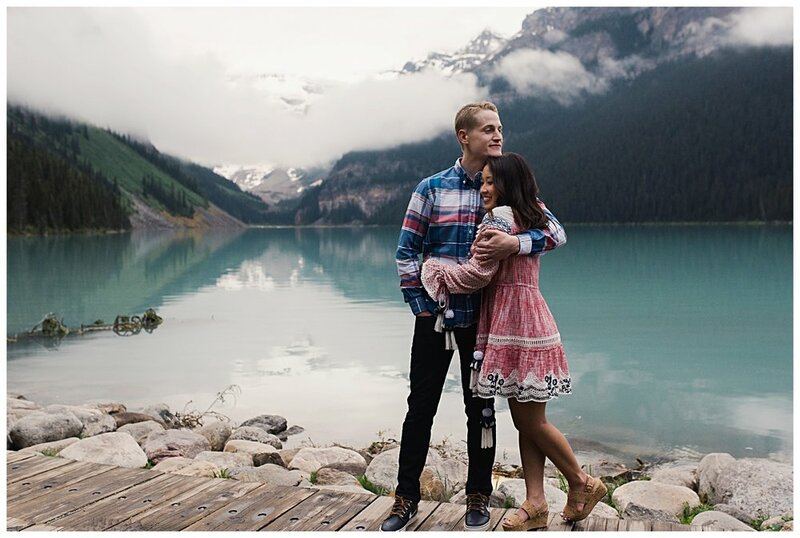 It was great to meet this adorable couple who travelled from the U.S. to visit Banff. I know I am lucky that in less that 2 hours I can visit Banff National Park and I love to show it off. It rained but that didn’t matter. After their 1st year of marriage, their love shone bright.